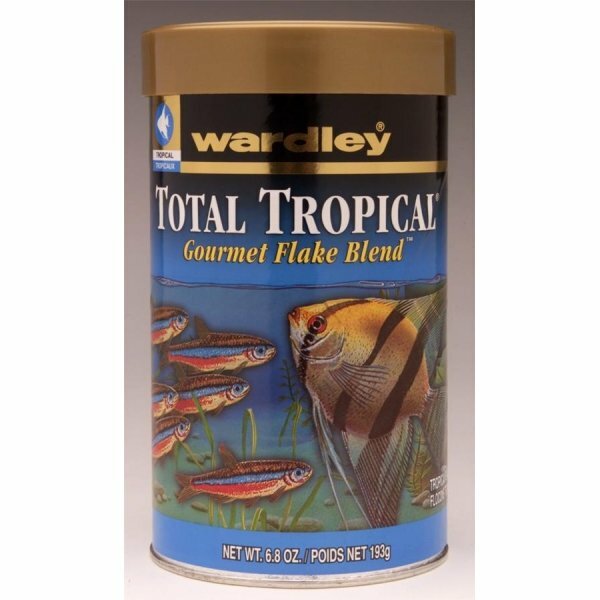 Total Tropical Gourmet Flake Blend has different options and/or variations, please choose below. 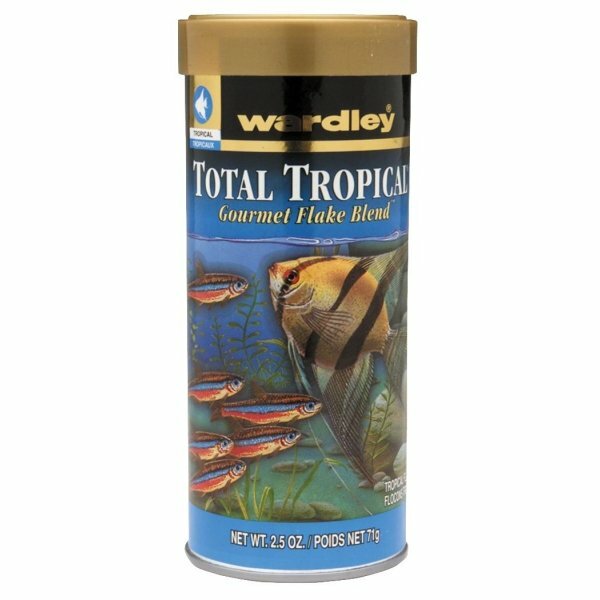 1 ounce.It Contains Natural Attractants And Are Blended From Nutritious Natural Ingredients. Fortified With A Stabilized Form Of Vitamin C.
2.5 ounce.It Contains Natural Attractants And Are Blended From Nutritious Natural Ingredients. 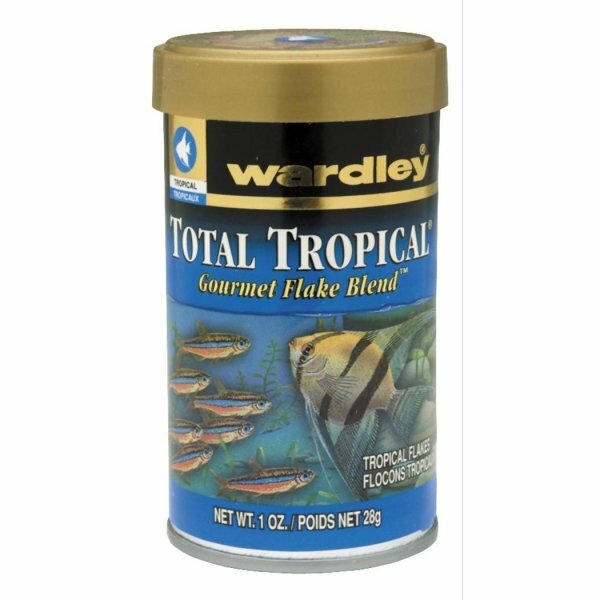 Fortified With A Stabilized Form Of Vitamin C.
6.80ounce.It Contains Natural Attractants And Are Blended From Nutritious Natural Ingredients. Fortified With A Stabilized Form Of Vitamin C.